I am sure that judging by the title you can conclude that this is my FIRST blog post!!! I am so excited to start my blog, I follow quite a few blogs and I have to say that they have really opened my eyes and have gotten me to try new things that I wouldn't have ever even thought about trying. I truly hope that I can do that for you as well. This blog is going to be about alot of different things (mostly makeup) but also my current obsessions. Stuff like shoes, fashion, mommy stuff, you name it. I am hoping that maybe one day I will branch out to youtube with some tutorials. I personally love watching tutorials, I think you can learn alot of really great stuff and get some amazing ideas. New Foundation technology using translucent pigments to enable a fully personalized finish influenced by the subtleties of your own skin's undertone. Moisturizing demi-matte finish. 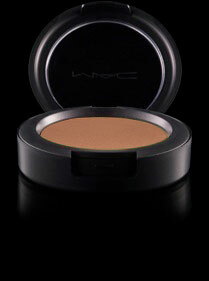 Medium buildable coverage. Line-reducing soft-focus powders. A virtually "invisible" foundation with coverage influenced by your own skin tone. A breakthrough patented formula technology with a spectrum of 14 light to deep dark shades. Discover shade intelligence! 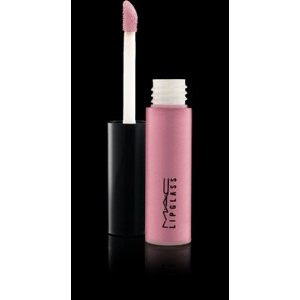 it is 35 ml / 1.18 US fl oz and costs US$33.00 and it can be purchased at www.MACCosmetics.com or any MAC retailer. So basically this means whether you are a cool tone or warm tone you can wear this and it blends right in. In my opinion I think that it does exactly what it says, it's kind of light weight great for summer and very buildable. I get no ugly makeup lines with this baby! 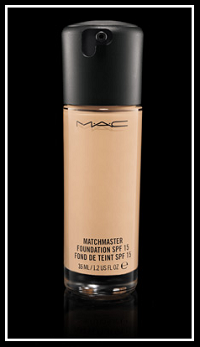 I think I have tried all of the foundations that MAC has to offer and this is in my top 2 favorites. I use my 130 brush with this as I do with all of my foundations, I love that thing. Next there is my MAC blush in blunt it's 6 g / 0.21 oz and it costs US$20.00. 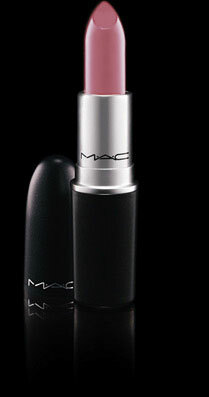 It can be purchased at www.MACCosmetics.com or any MAC retailer. I use this for contouring it is a very bronze type color and its matte. I feel like with this product you can do so many things you can use it as a blush, bronzer or for contouring. Talk about alot of bang for your buck! With this I either use the MAC 109 brush or the 168 brush. the lipstick is 3 g / 0.1 US oz and costs US$14.50 and the lipglass is 4.8 g / 0.17 oz and it costs US $14.50 both can be purchased at www.MACCosmetics.com or any MAC retailer. Ok so this duo is so fun, its a great pink you can pair them or wear either one alone... The lipglass I put over everything, for me when I am wearing a color like this I just feel instantly pretty. I hope you have enjoyed this post and that you follow me, there is much more to come very soon. So cool! 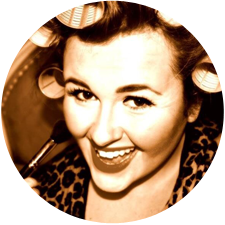 May have to try that lip gloss ;) Will be following your blog! It's great you will love it!!! Thank you! Thanks Tavi, I'm so glad you like it! You would really like Saint Germain too, I will swatch them both on my hand for you so you can see the difference.